Do you mind showing me the cell table that you graphed to get this? Like, is it just a 3 column with BV growth, discount, and total return? What’s the name of the graph, 3 dimensional something? In any event, it’s pretty cool – thanks. The last week you’ve been very busy, nice! Great valuations of AIG and IM (both miss a numeric ‘score’ but I understand you are working on that). Also a cool discovery of the new SEC-form type. I wanted to reply for a while, but I was not quite sure how to formulate my thoughts. I’ll give it a try now. A while ago you formulated your investment-strategy as “don’t put all your eggs in one basket”. That’s a different approach than, for example, Warren Buffett had in the beginning of his career. It’s also different from the approach of a certain individual on a certain forum who is completely stuffed with BAC 🙂 You are probably a bit more cautious, which is perfectly fine. – Does it make sense to keep broad-market ETF’s if you put so much effort in individual securities? For me it is a bit of a safety-net: I’m not a very experienced investor, so in case I turn out to be terrible at least I bought something average 🙂 But do you want to keep them forever? – I personally have 18 different positions, ranging from 10% to 0.5% of my portfolio. According to your website you have at least 12 positions. I would say that something around 10 / 15 positions is more than enough. Why would you have more if you have conviction about each individual idea? 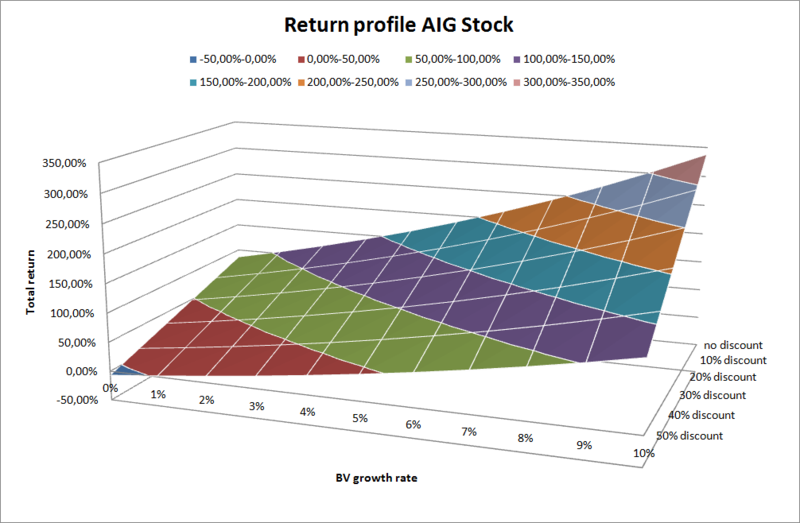 How do you decide if and what to sell if you want to add, for example, AIG to your portfolio? – What is your strategy for position sizing? 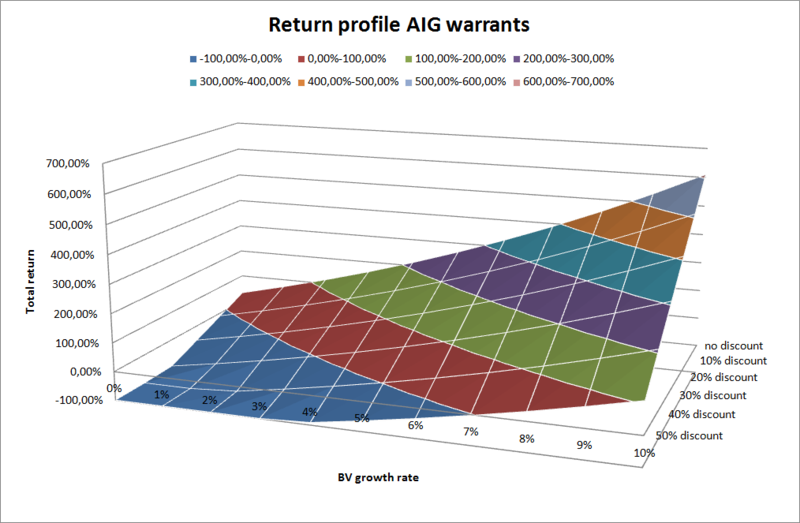 How would your position in AIG measure up to your position in VWO? Do you try to keep all positions equal in dollar terms? What do you do if your conviction in a position drops (URB) or if the stock doubles (SALM). What I don’t like about my portfolio is that position sizing seems a bit arbitrary. I.e. my position in ASFI is almost triple the size of my position in Urbana. On one hand that is fine, I like ASFI better. On the other hand, why would I even bother owning Urbana at all? Even if it goes up by 50% it hardly shows up in the annual performance. A lot of different thoughts, let me try to address it point by point. * I personally think that something between 20-25 positions is a nice number for a diversified portfolio, and currently my number of positions is within this range if we ignore short term special situations such as tender offers. * Part of the reason you have seen more buying than selling is that I have liquidated some of my ETF exposure. I still own VWO because I do want emerging market exposure, but don’t think it’s feasible to do this with just a few individual stocks. * I’m not opposed to a very large concentrated bet, but it must be in something that is exceptionally cheap and exceptionally safe. So far I haven’t found an investment like that, but hopefully I’ll find it someday. A lot of the companies I invest in are small and do face some substantial risks, and often one idea isn’t significantly worse or better than the next: so why not diversify? * My strategy for position sizing is basically to take a standard position size (4~5%) and adjust upward or downward based on how certain I’m that I have an edge, how risky it is, and what kind of returns it can offer. I’m for example overweight ASFI because I’m confident in the undervaluation, think it’s safe and it can offer good return. SALM on the other hand was a smallish position because it’s an investment with more risk, not because I thought the idea was significantly worse. And VWO is a completely different case because it has to provide my whole portfolio with emerging market exposure, while (almost) everything else in the basket provides developed market exposure. Because of that my VWO position is relatively big. so did you, for instance, cut back on your Urbana position after your downgrade? No, it’s not that my perception of value with regards to Urbana changed in a big way. I want to minimize trading and transaction costs and I’m not buying or selling based on small changes in value. I would for example also not buy more if the discount gets a few percent bigger.